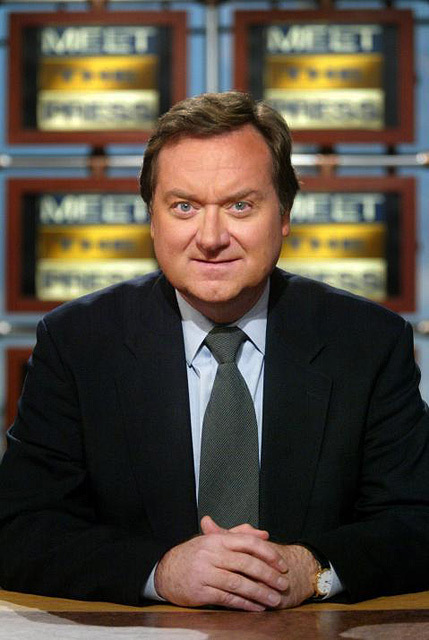 I was shocked and deeply saddened today to learn that Tim Russert has passed away. He was someone I highly admired. While I never met Tim, I felt a very close affinity to him. We both grew up in Buffalo, NY, attended Canisius High School, loved the Buffalo Bills, and are Irish Catholic :-). Tim was extremely well loved in my hometown community as well as by his media peers. In 2008, Time Magazine named Russert one of the 100 most influential people in the world. A light side note for you Buffalo fans...Russert was known to have gone to Woodstock in a Buffalo Bills Jersey and with a case of beer. Now that is a true Buffalonian :-).